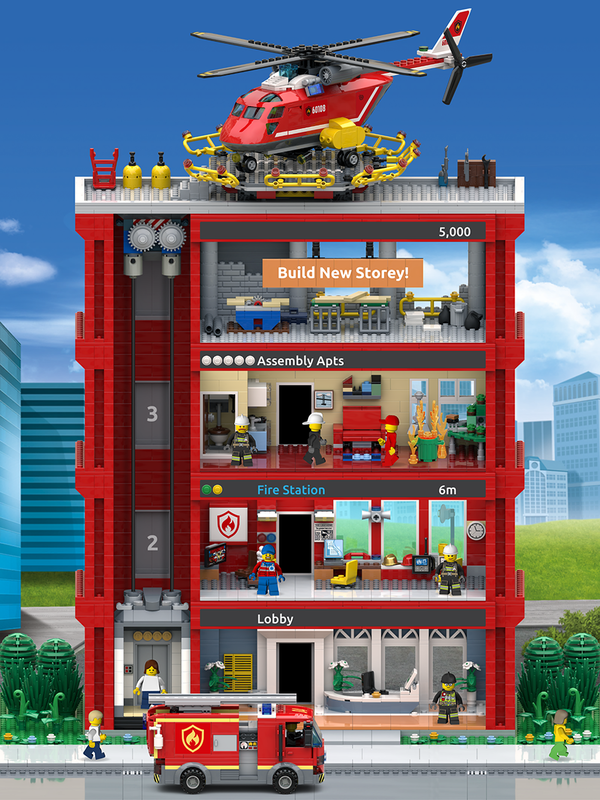 Get ready to build to the skies as the LEGO Group and NimbleBit have joined forces for an all-new LEGO® mobile game. 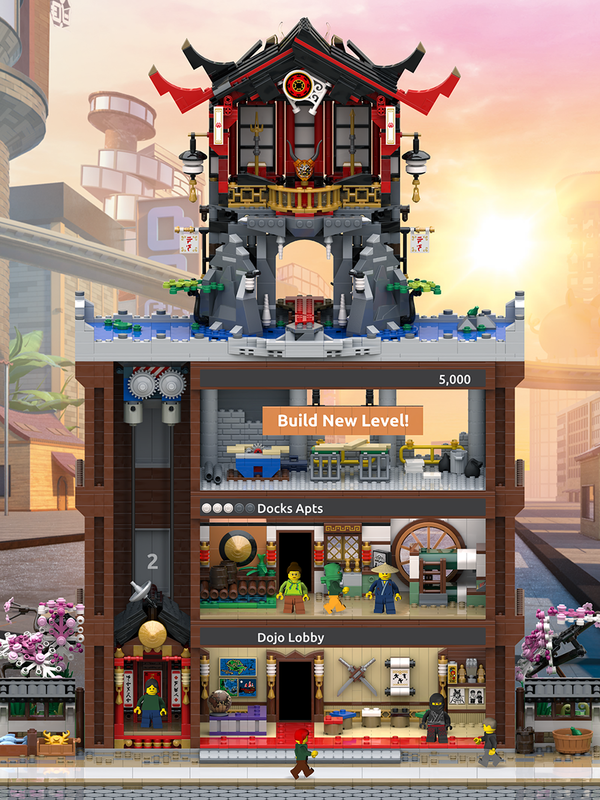 LEGO Tower, takes NimbleBit’s much-loved Tiny Tower format and gives it a LEGO twist. 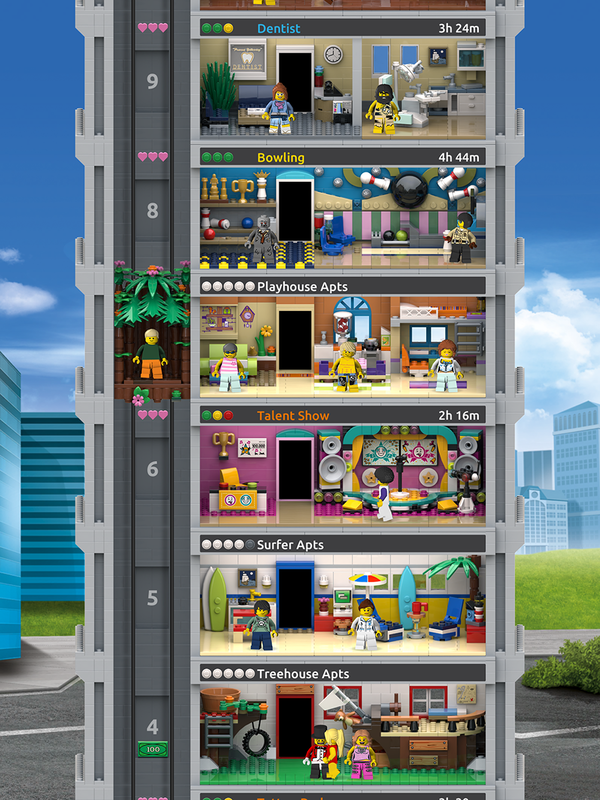 Create a towering LEGO tower block and fill it with apartments, shops and more to keep the Minifigure residents happy. 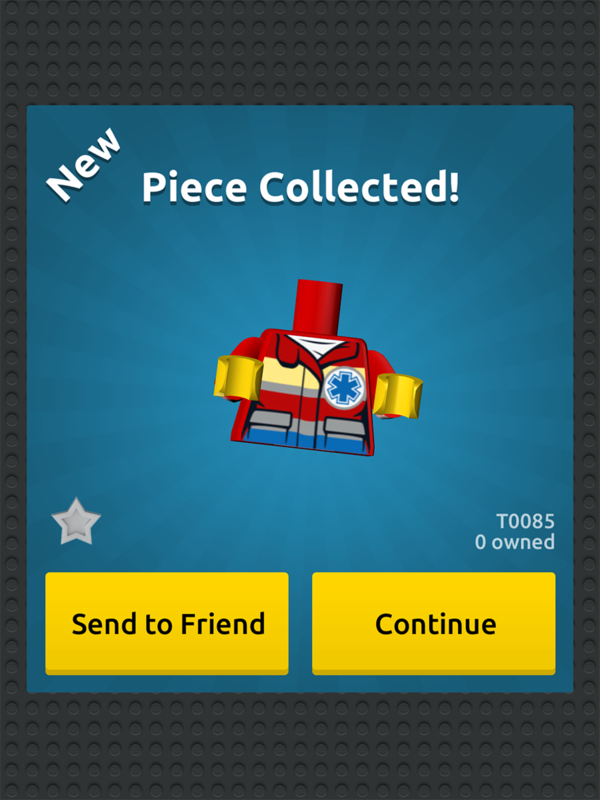 Head over to your friends LEGO Towers to exchange items and collect new pieces. 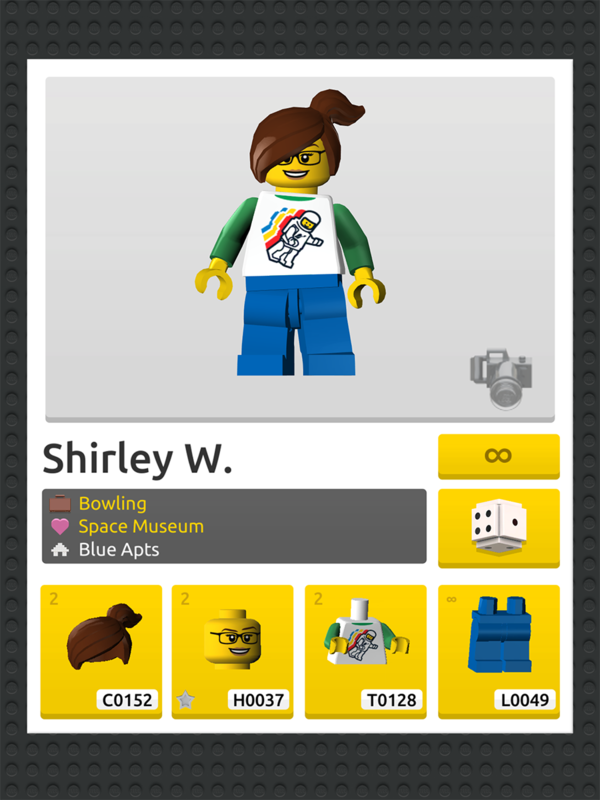 Plus later this month to celebrate the games release, LEGO Ideas Contests will be offering builders a chance to create a LEGO masterpiece than will appear in the game. Check out the trailer and screenshots below. 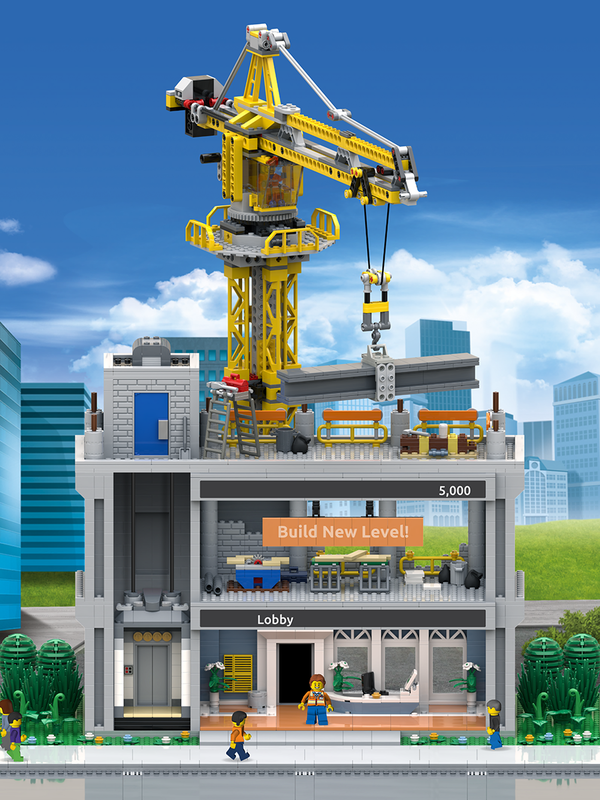 LEGO Tower for Apple and Android devices later this year.